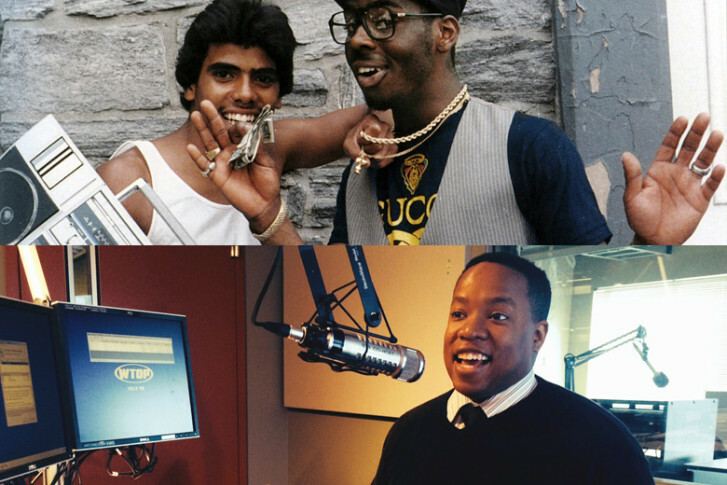 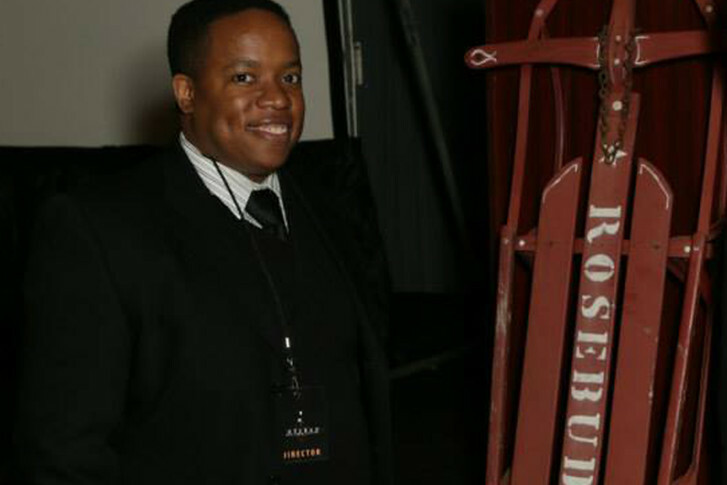 Festival Director Kevin Sampson stops by WTOP to break down this year’s impressive slate of films. 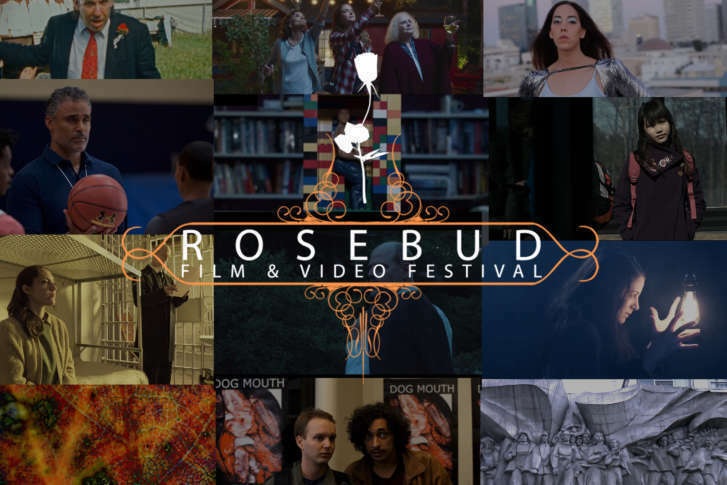 The 26th annual Rosebud Film Festival returns this weekend in Arlington. 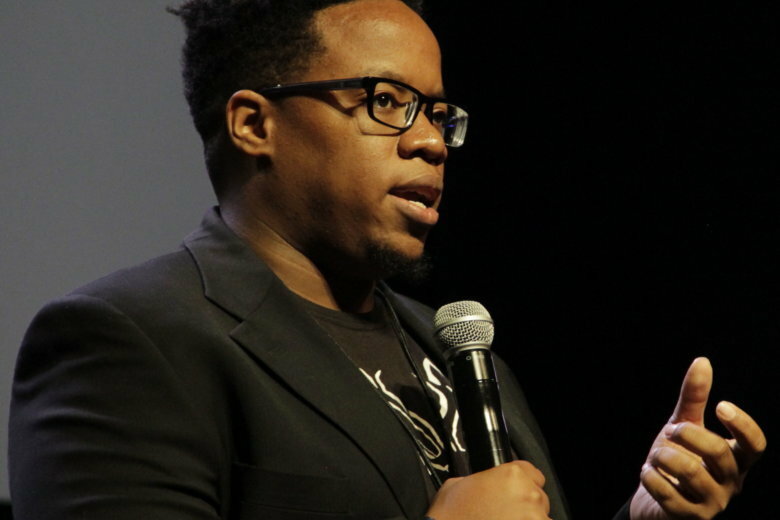 The festival distinguishes itself by accepting only filmmakers from D.C., Maryland and Virginia. 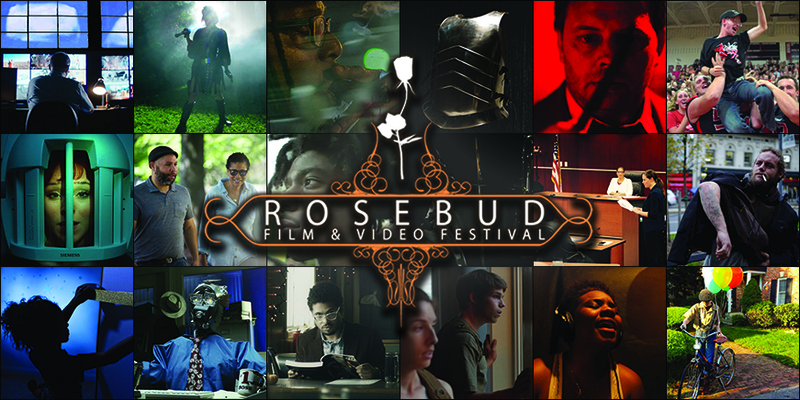 The 25th annual Rosebud Film Festival screens films exclusively by DMV filmmakers.